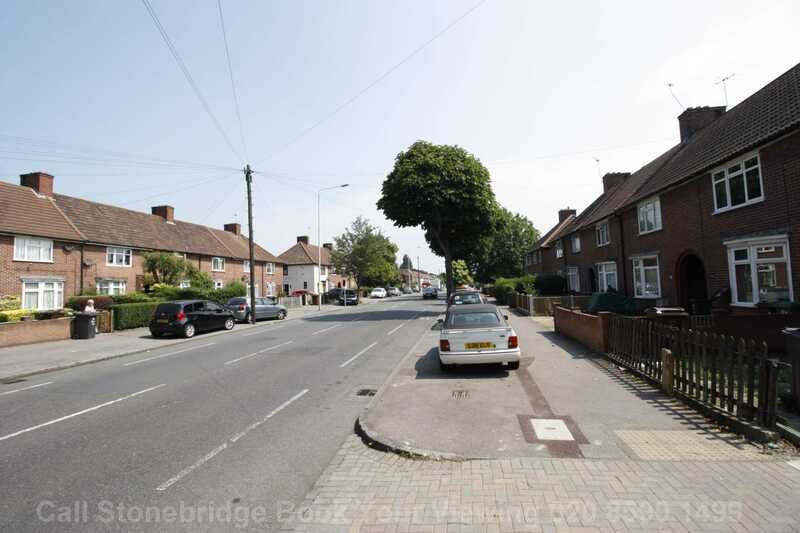 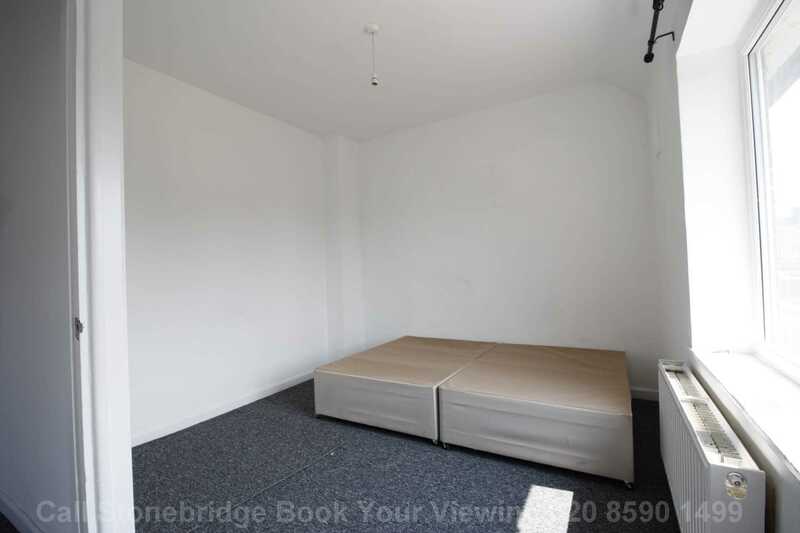 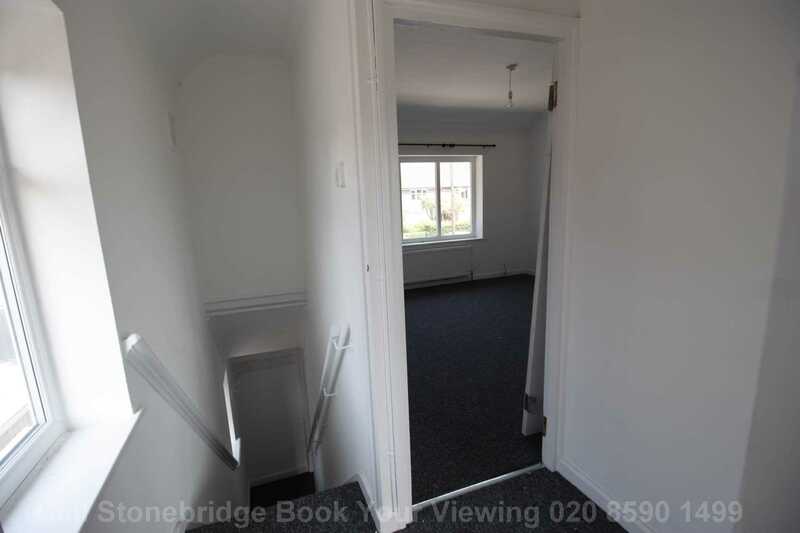 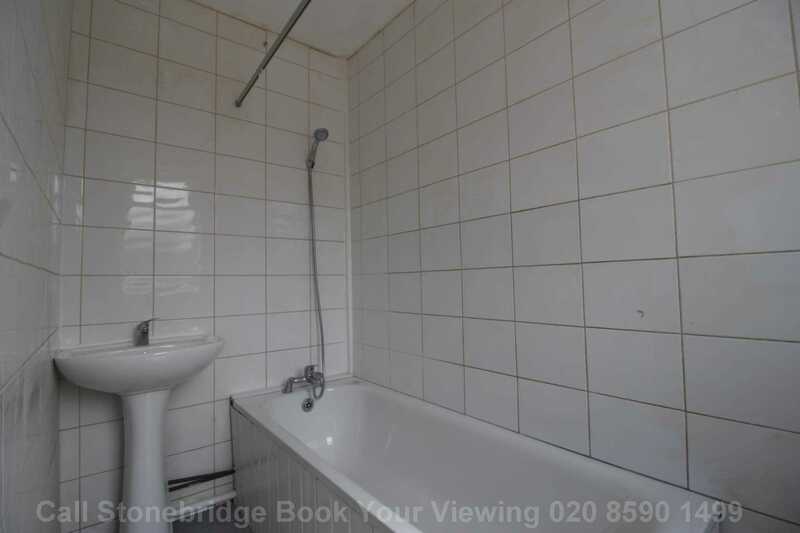 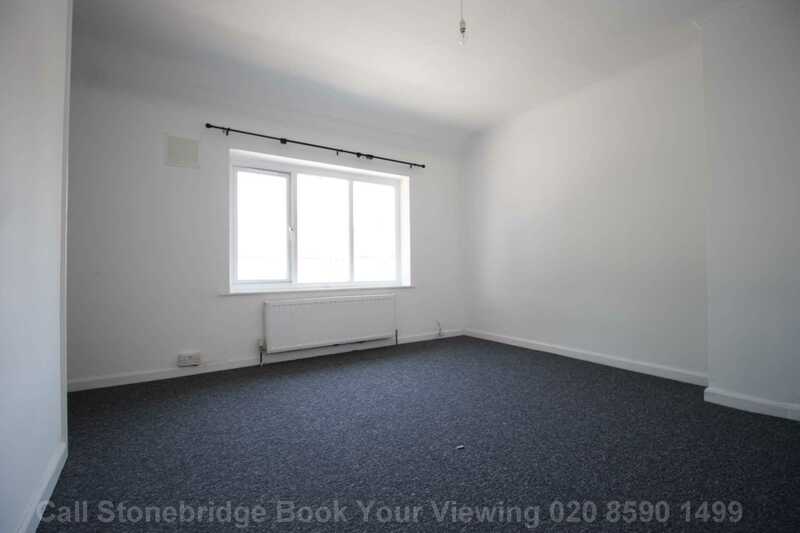 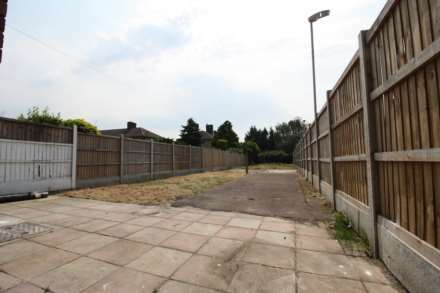 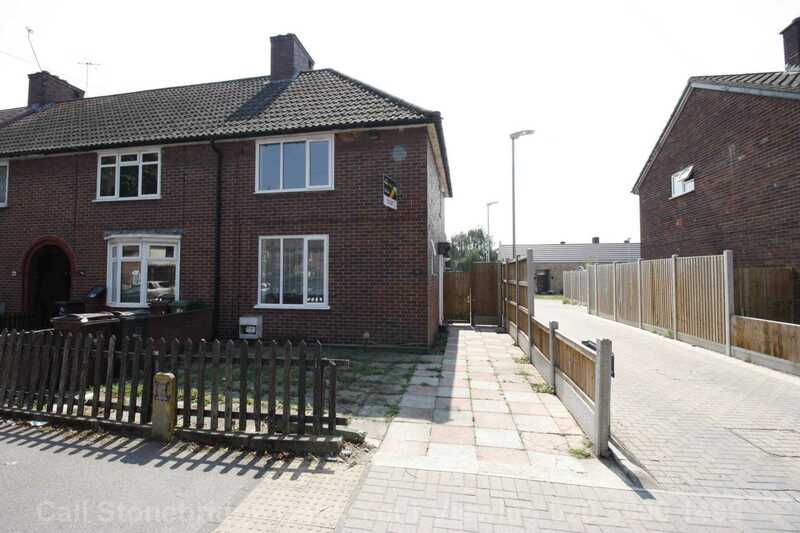 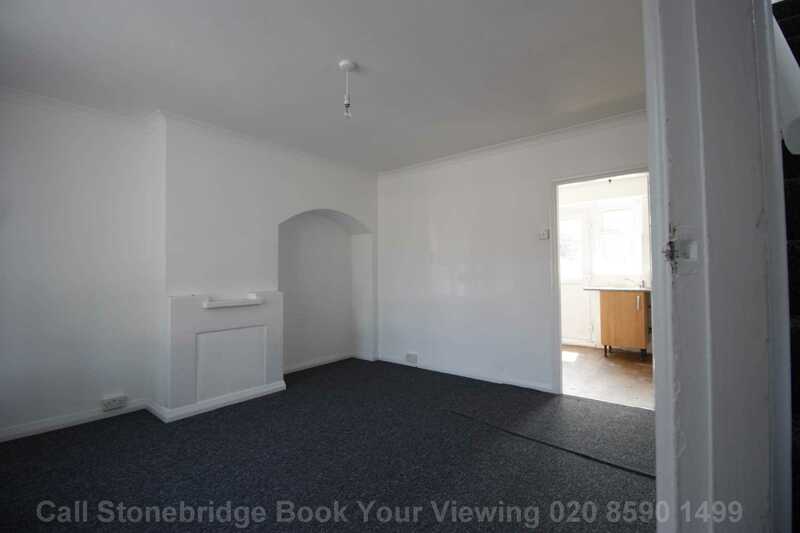 Stonebridge are please to offer this recently refurbished Two double bedroom home with one large reception to let, the property located within Becontree underground 10-15 mins walk away. 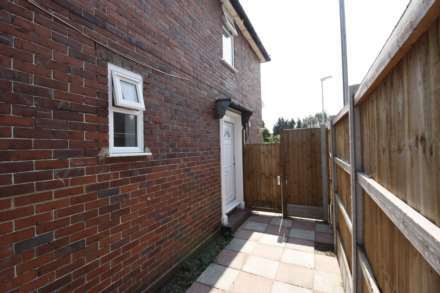 The property also benefits having a large front garden, driveway for two cars and large rear garden to enjoy on a sunny day, the property also has a side entrance ideal for trade professional. 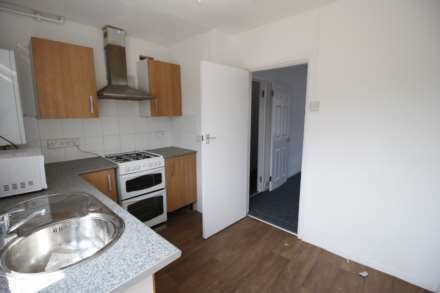 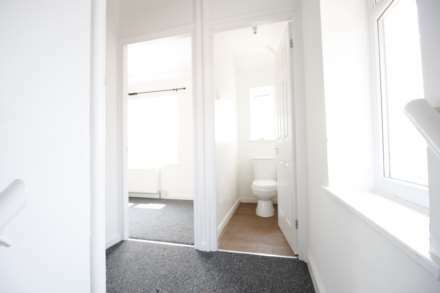 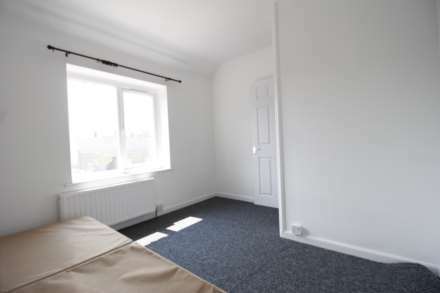 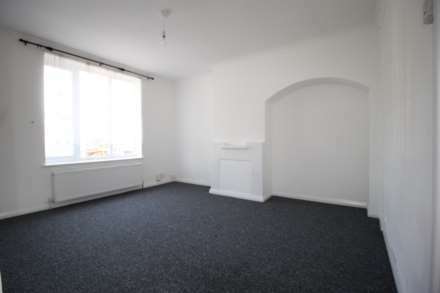 The property is fully refurbished and available to move into immediately. We recommend early viewings to avoid disappointments.